When quality counts, you can rely on TS Bricklayers. Whether you plan to build a commercial building or extend the brick work on a home, you need craftmanship and quality that not only looks good but endures the test of time. T S Bricklayers has established themselves as a premium brick and blocklaying company for all masonry construction. Whether on a full contract basis or labour only - we will work with you. Big or small. Make quality count from the planning, the purchasing and construction we will work with you every step of the way. 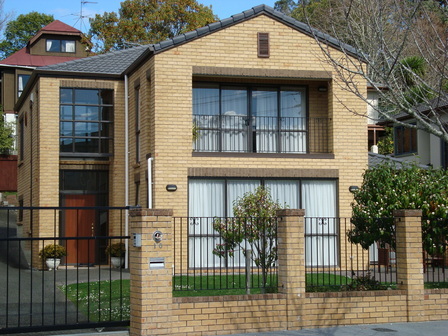 Our block and bricklayers cover the greater Auckland area from Rodney to Franklin for both residential and commercial projects with quality masonry you can trust. or click here and request a quote online.